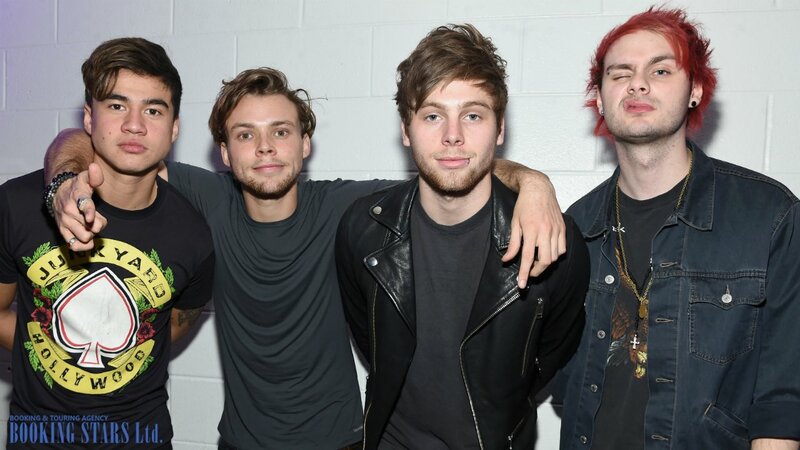 5 Seconds of Summer is an Australian band, which was formed in 2011. 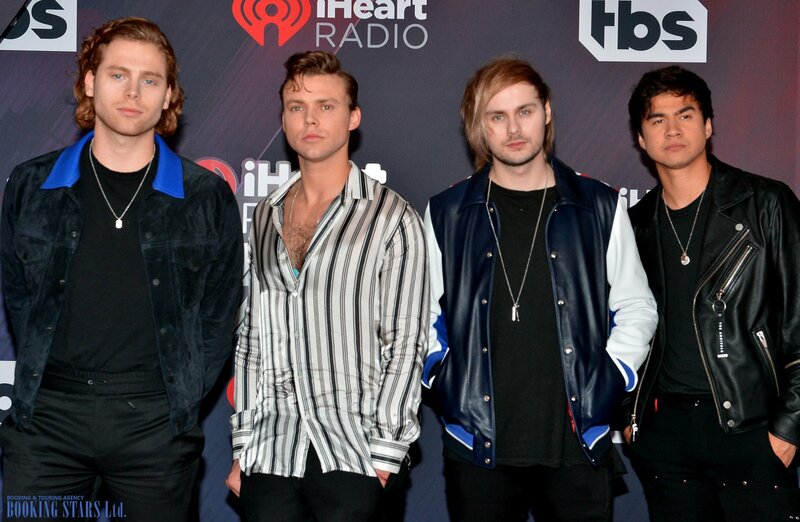 Its lineup consists of Luke Hemmings (lead vocals, guitar), Calum Hood (vocals and guitar), Ashton Irwin (vocals and drums), and Michael Clifford (vocals and guitar). It’s interesting to note that since the formation, the lineup of the band hasn’t changed. However, the first music video, which the group posted to YouTube in 2011, was created without Ashton. He joined the group later, in December 2011, for a concert in Sidney. 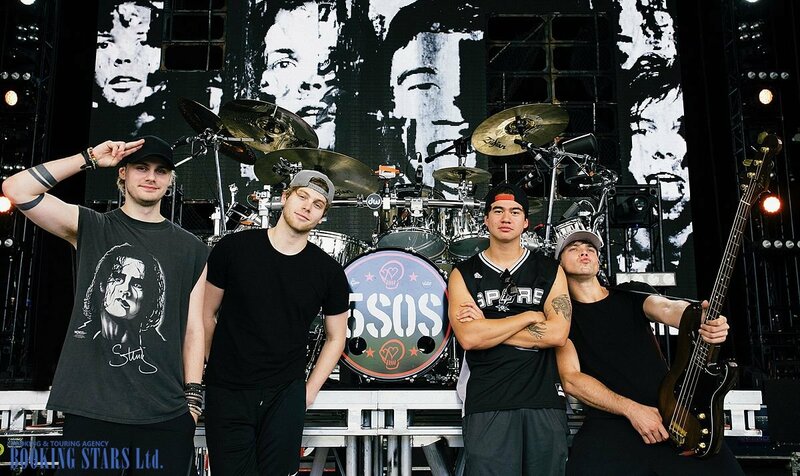 After the concert, Irwin became a permanent member of the band. Initially, the group was performing cover versions of other artists’ songs and uploading them to the Internet. They were noticed by the representatives of Sony/ATV Music Publishing, who offered the group a contract in 2011. 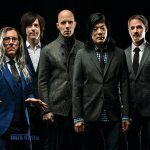 The musicians signed it and released their first EP, Unplugged. 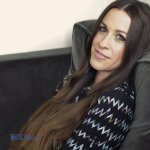 Even though all the promotional efforts were done through social media, the album was commercially successful. It reached the third position in the iTunes chart, which shows sales of the albums. 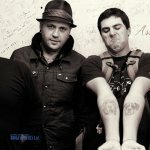 In 2012, before going on a tour, the artists recorded a new EP, Somewhere New. The promotional single “Out of My Limit” didn’t make it into the charts but was popular among Australian and New Zealand fans. In NZ, the album settled on the 36th spot of the national chart. 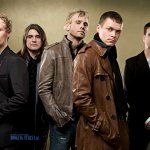 After the album’s release, the band went to London, where it worked on new songs and performed with such groups as Kaiser Chiefs, Busted, McFly, and Scouting for Girls. In 2013, the musicians were invited to perform as an opening act for a popular boy band One Direction. They worked in Australia, North America, New Zealand, and the UK. In May 2013, the band gave its own concerts in Australia as part of Pants Down Tour. In November, the group signed a contract with Capitol Records. The year 2014 was very productive for 5 Seconds of Summer. They recorded the first studio LP 5 Seconds of Summer and 5 EPs, LIVESOS, Don’t Stop EP, Amnesia EP, She Looks So Perfect EP, Good Girls EP. The debut album reached the top spot of Billboard 200. It was impressively commercial successful. In the first week after the release, the LP sold 259,000 copies. Later, it became platinum. The song "Good Girls", featured in the album, topped UK iTunes Chart. "What I Like About You", "Amnesia", “She Looks So Perfect”, and “Don’t Stop” reached high spots on Australian, New Zealand, Canadian, and the UK charts. 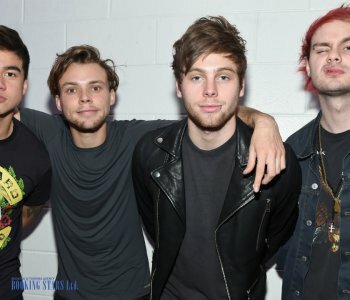 Many fans tried to book 5 Seconds of Summer for their events. In 2015, the band released its second studio LP, Sounds Good Feels Good. In 2016, they went on a supporting tour to Asia, Europe, North America, and Australia. In February 2018, the group released a promotional single, "Want You Back". At the same time they announced another world tour 5SOS III. This time besides Europe and North America, they plan to visit Japan. In June 2018, the musicians presented their third studio LP, Youngblood. It topped Billboard 200 and ARIA charts and came in third on UK Albums Chart. 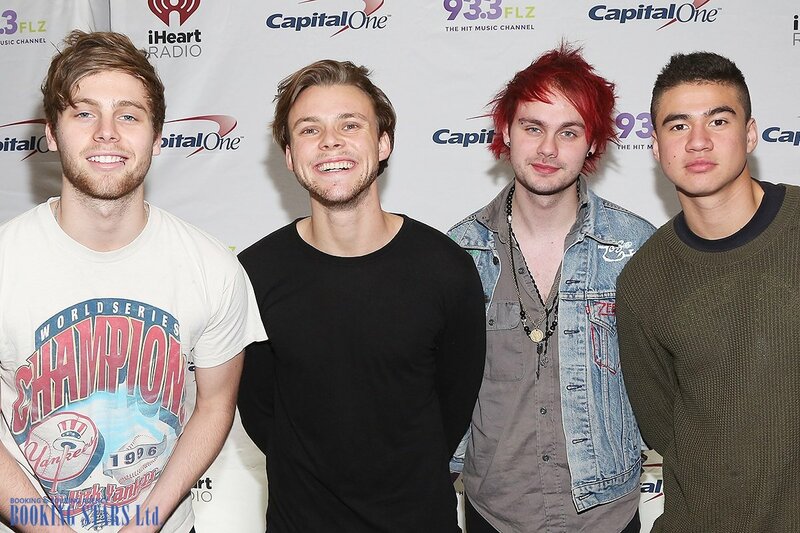 5 Seconds of Summer continue recording new songs and touring the world.